You can have so many choices for a power bank since you can almost find power banks of different sizes, designes and battery capacities etc. Usually, a low-capacity power bank rated 2,000 mAh would charge your device slowly but safely, for the low capacity, the power bank will not get too hot by the not fast charging rate. However, if you choose a high capacity power bank over 10,000 mAh, the safety depends on the quality. 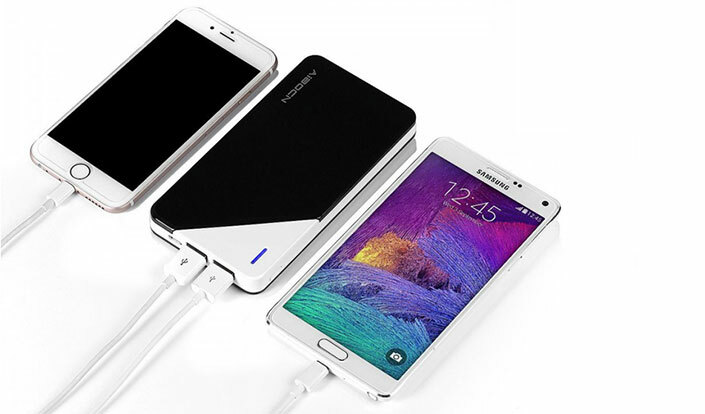 Naturally, a higher capacity power bank helps much faster recharging for your devices.